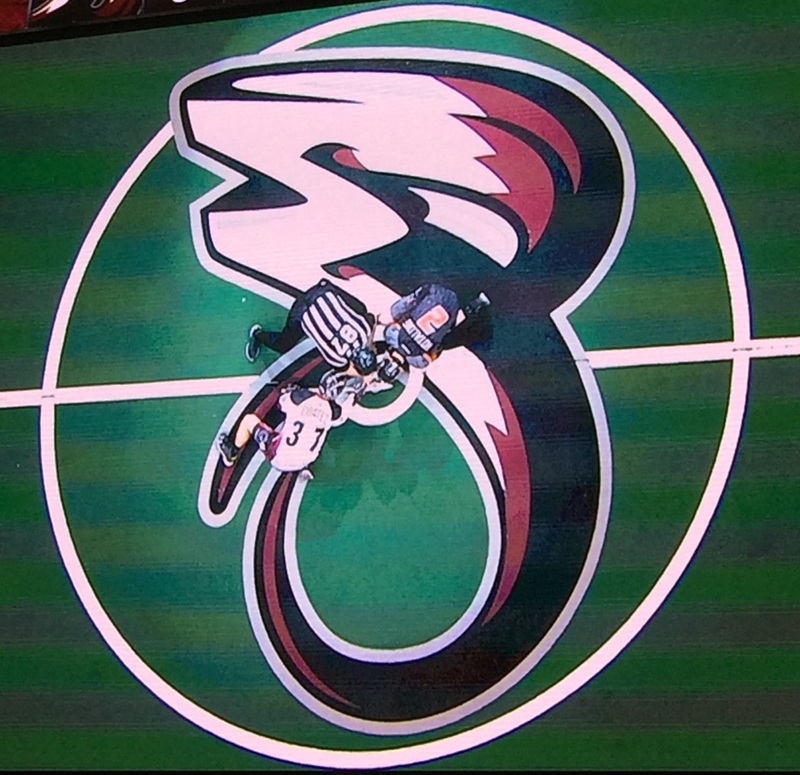 By: Di Miller, Beat Writer Colorado Mammoth It was a gorgeous Saturday night in Denver and the red hot Colorado Mammoth (8-2) were ready to face-off against the Eastern Division leaders the New England Black Wolves (5-3). Colorado fans, 15, 009 to be exact were stoked to see their team back in action for the second week in a row and boy did they get to see a great game…. 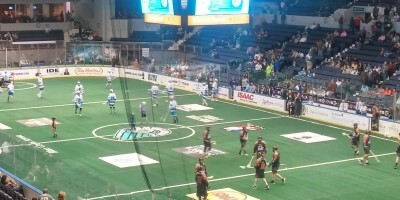 By: Justin Ivey, Beat Writer New England Black Wolves After the last game at Mohegan Sun Arena, the Black Wolves (5-2) hoped this game against the Georgia Swarm (4-5) would be less of a nail biter. Georgia had other ideas. 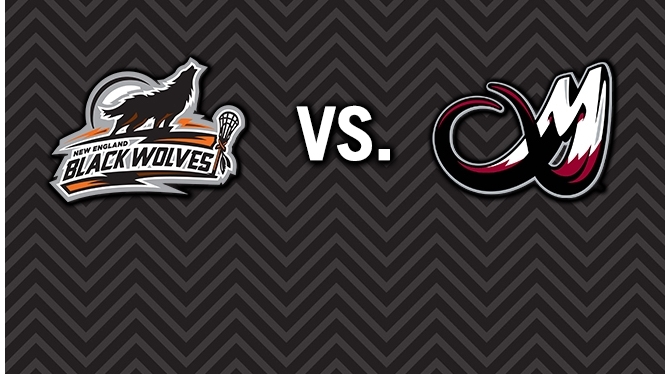 The game on Sunday afternoon was everything a lacrosse fan wanted. 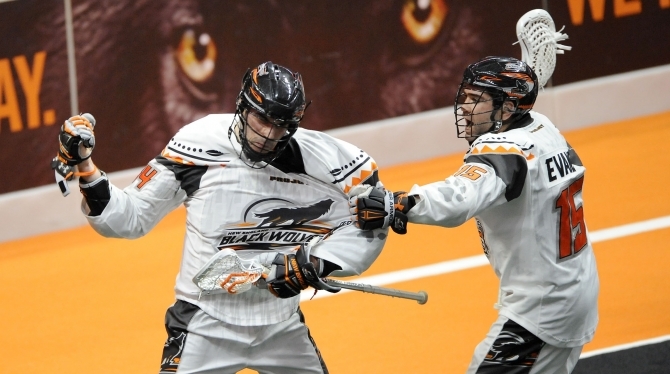 Physical defense; unbelievable goals; and passion from both sides. Final Score: New England 16—Georgia 15. 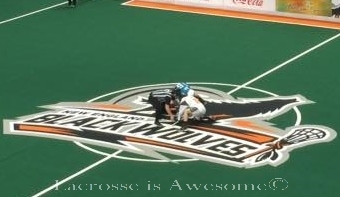 FURIOUS BLACK WOLVES RALLY COMES UP SHORT IN BUFFALO 2/6/16 By Justin Ivey, Beat Writer New England Blackwolves Buffalo is always a tough place to play, with one of the best home crowds in the NLL. New England knows that and proved they would not be shaken when Sheldon Burns (1G) scored the first goal unassisted, shorthanded 2:05 into the game after a too many men bench minor.